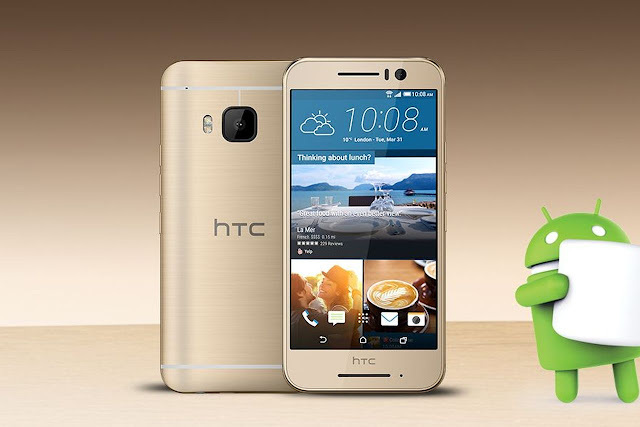 HTC One S9 was announced on April, 2016. The HTC One S9 sports a 5-inch 1080p Display, Powered by MediaTek Helio X20 SoC with 2GB of RAM, 13MP rear camera and 4MP front facing camera and 2,840mAh battery. HTC One S9 Price - EUR 499.